Colby joined the firm in 2015. 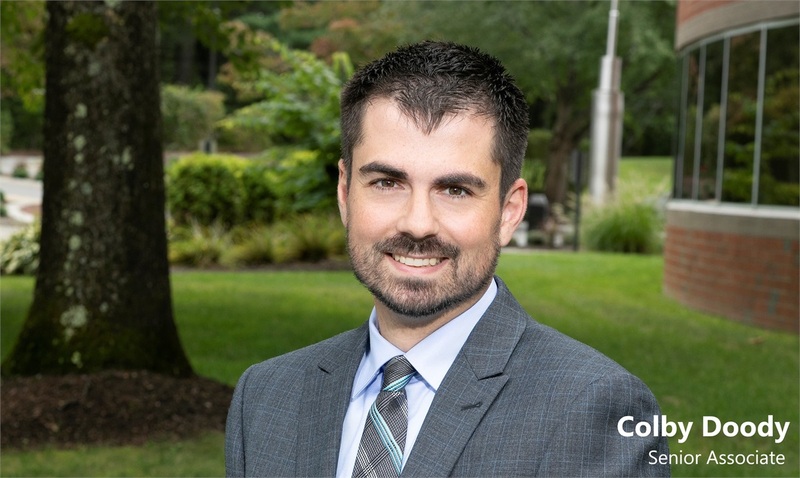 Colby holds a Master's degree in Business Administration from Husson University located in Bangor, Maine. Colby provides guidance to both small and large businesses, and individuals through sophisticated tax planning and tax preparation. Furthermore, he can help you set up and maintain an effective and efficient ERP system, such as QuickBooks Desktop and QuickBooks Online. Prior to joining the firm, he worked at a multi-million-dollar medical device manufacturer as a Senior Procurement Analyst, where he developed advanced Excel formulas and spreadsheets, which were utilized during the risk analysis and selection process of vendors. In addition, he has acquired over 8 years of accounting and tax experience, including working for a large national tax firm as a tax practitioner and bookkeeper. He is also well-versed in real estate and personal property tax law. Colby is affiliated with many professional and civic organizations, and is always looking for opportunities to give back to the community. He enjoys spending his time either watching sports or playing them. He can often be seen running the scenic trails of Massachusetts or on the basketball court draining the 3-pointer. Colby is not affiliated with Woodbury Financial Services.